Dance is one of the earliest forms of artistic expression through visual means. Dance involves the movement of the body to the sound of a beat, the most human of all expressions. Before words, before language and before sounds. Movements and expressions were the foundations of expressing emotion. 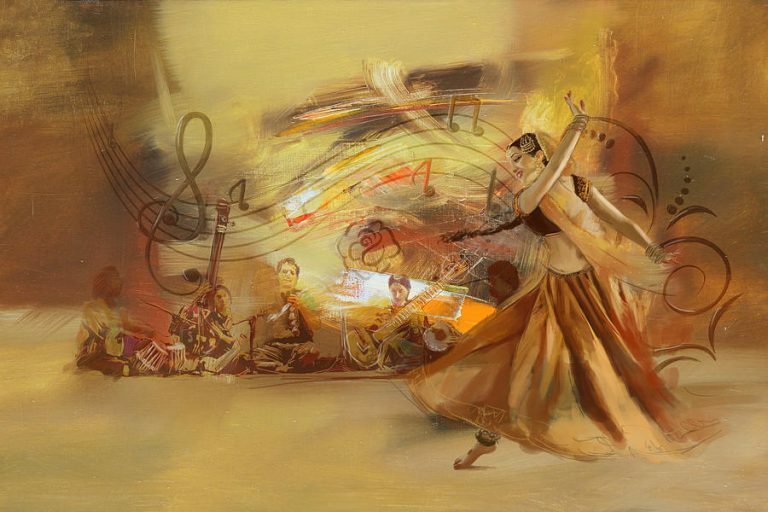 And the Indian classical dances much like kathak allow the performer the wordless expression of emotion. The Indian classical dance structure predates any other form of dance, therefore it is the purest expression. It’s the dance of the gods, the dance of the pure.